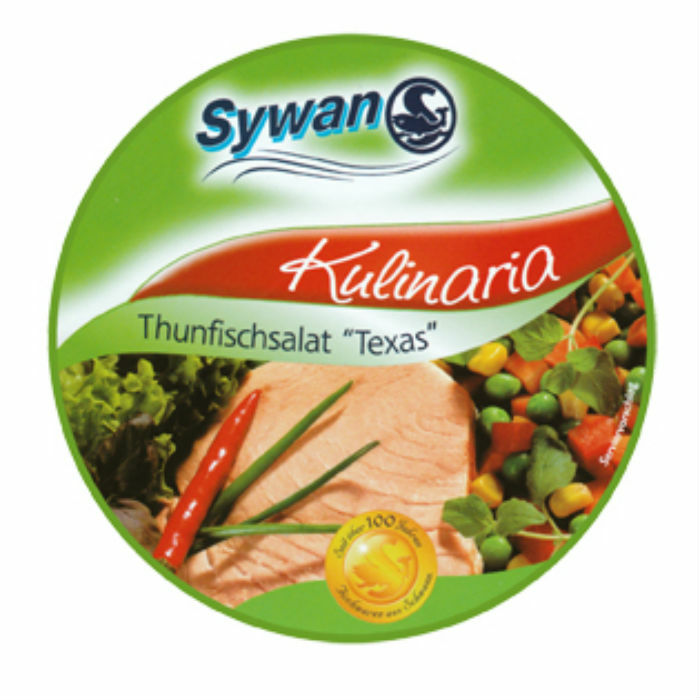 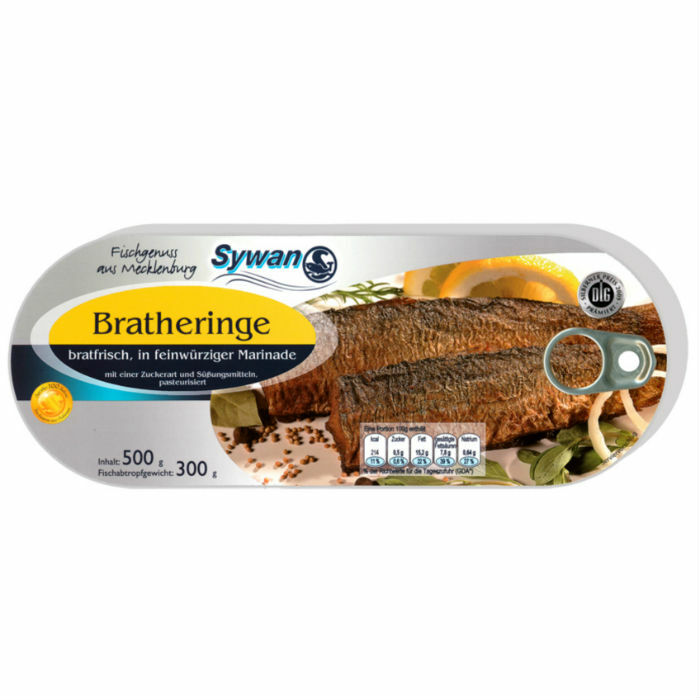 „Fish-delight of Mecklenburg“ – our German partner offers a wide range of canned fish products for more over 100 years. 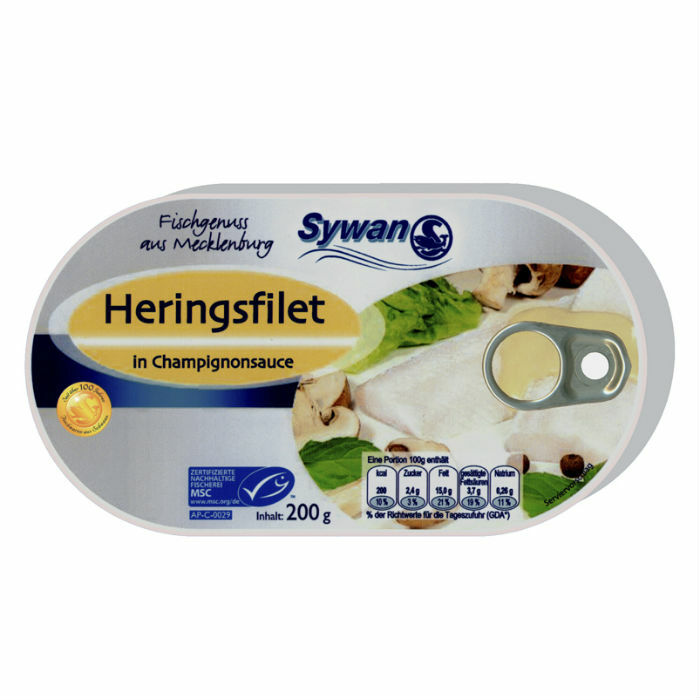 All the products are made following traditional recipes and of ingredients of the highest quality. 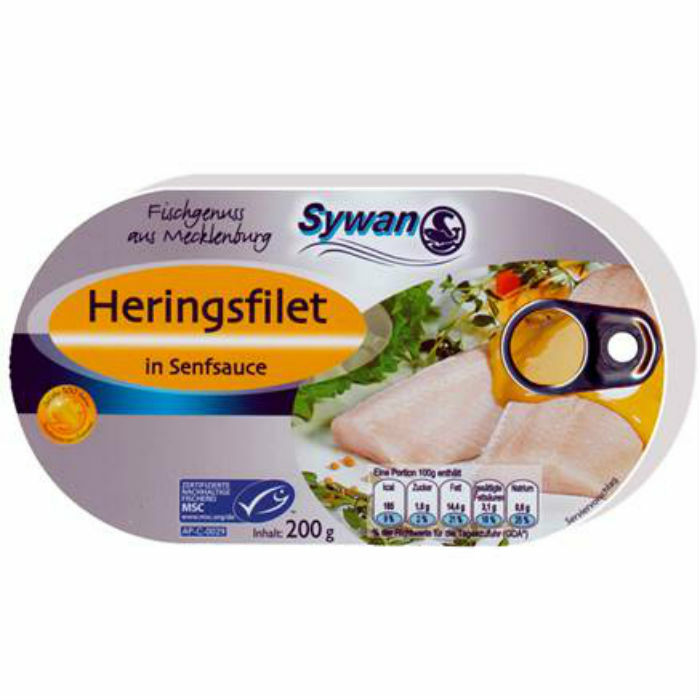 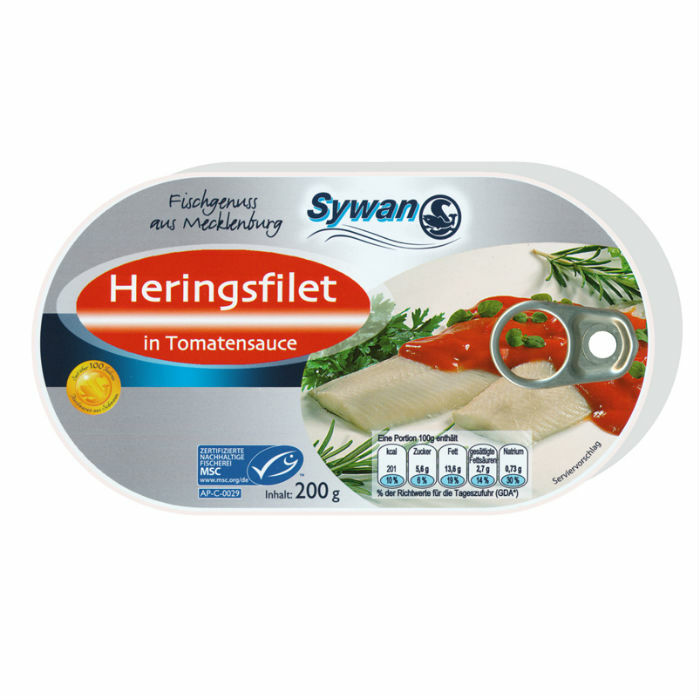 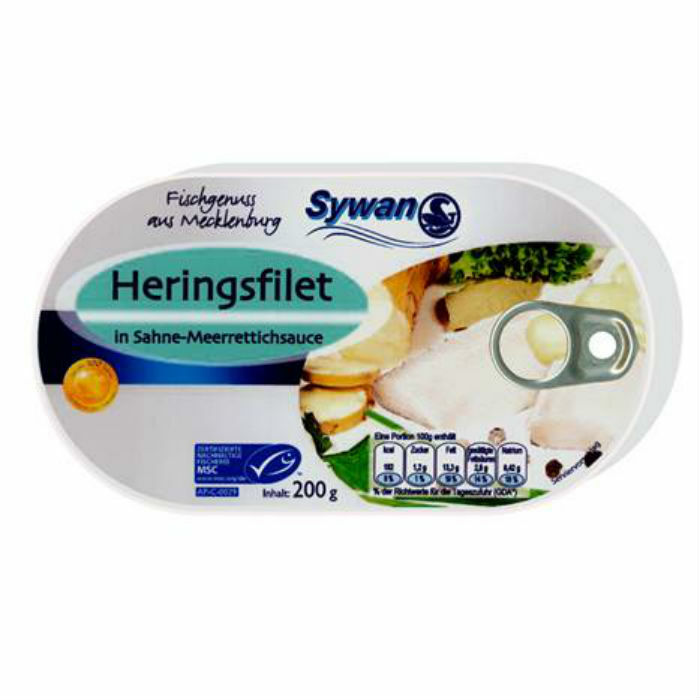 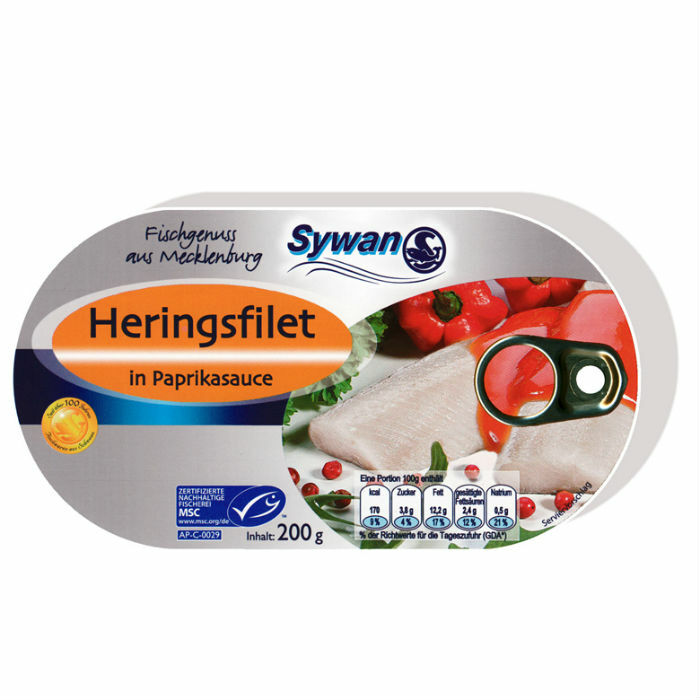 In our assortment you can find herring filets in delicate sauces, but it is worth tasting our delicate fried herring product as well!